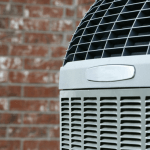 Suppose there was a way to improve energy efficiency in your home, prolong the lifespan of your heating and air conditioning, reduce allergy symptoms, and improve health with only a tiny bit of simple maintenance? The good news is that there is, and you can do it simply. The air filter for your forced air HVAC unit is simple to replace and does all of these things. 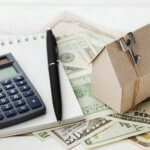 While the benefits are not necessarily staggering (you won’t be doubling lifespans here), minor improvements for a minor cost is going to save you money in the long run. How Does an Air Filter Help? Your home’s air filter is installed at the intake of the system, before air enters the furnace. A clean filter allows air to pass through smoothly, without needing the blower fan to work harder to draw air in through a clogged filter. 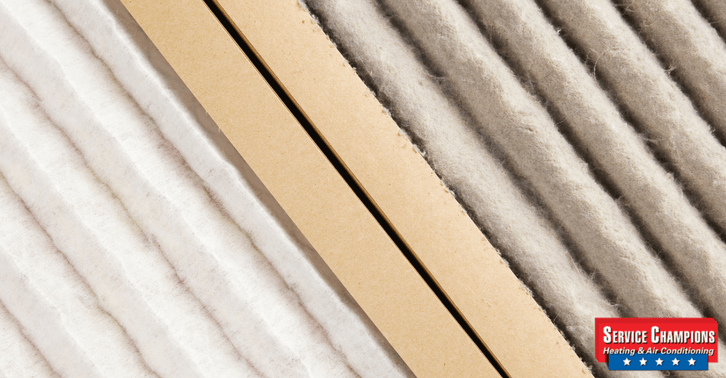 By replacing your air filter regularly (every 3-6 months) you reduce strain on key HVAC components and prolong the lifespan of the unit while decreasing overall operating costs. Additionally, by blocking dust and contaminants at the point of entry, a clean air filter keeps your air ducts from filling with dust, reducing energy-losses as air is circulated throughout your home. When it comes to home health, a clean air filter also protects you and your family. Many allergens such as pet dander, dust, and pollen are circulated by air conditioners with clogged or low-quality filters. When a filter hasn’t been changed, it fills with dust and debris. As the internal fan works harder to bring in fresh air, it pulls dust and dirt along with it. These contaminants get recirculated into the air where they negatively impact your family’s health. A clean filter will trap most allergen-inducing pollen, dust, and pet dander for a clean smelling, healthy home. 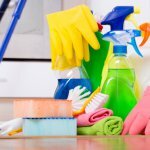 While there are many ways to keep your home clean and fresh (regular dusting is a good way to start) sometimes the weather outside is not the best for keeping windows open to air out your home (avoid days with high pollen counts). For days like this, rely on your air filter to keep the air clean. Fiberglass Filter: These filters are the most common. They do the barest minimum of work needed to keep dust reduced and keep your air clean. They’re cheap and easily replaced. 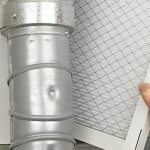 If you’re looking to swap out your air filter every few months for only a couple of dollars, and don’t suffer from severe allergies, use this filter. Polyester and Pleated Filters: The mid-range filter for those with slight allergies or who live and work in areas with high levels of pollen. Families with pets or children should also consider invested in a pleated filter. While a little more expensive, these filters are better than fiberglass for removing airborne particulates. High Efficiency Particulate Arrestance (HEPA) Filters: While you aren’t likely to run across a HEPA filter, they’re used in medical applications and clean rooms because they boast the highest filtration rating of any filter. They’re expensive, only need to be replaced once a year, and require special installation.